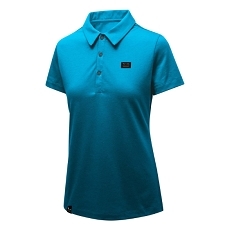 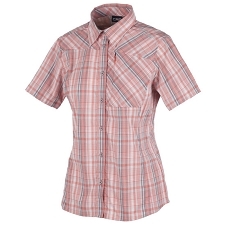 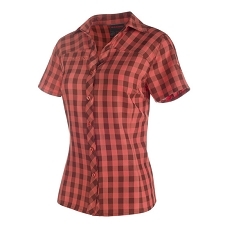 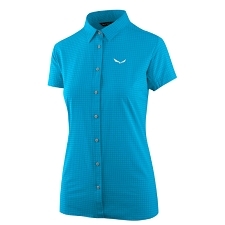 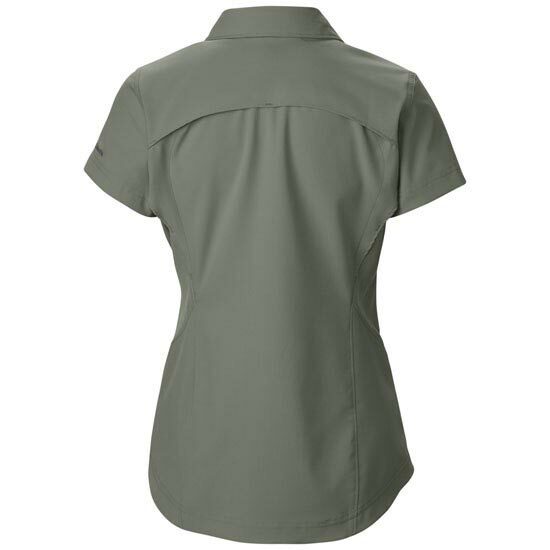 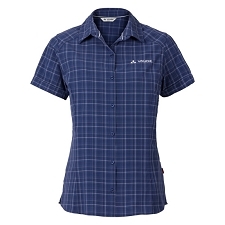 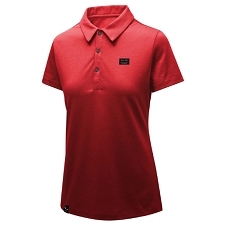 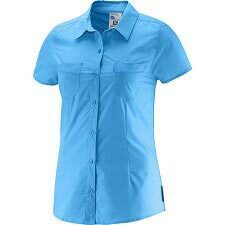 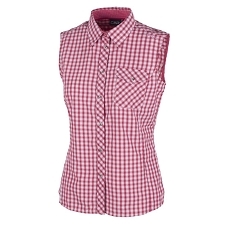 Women's elegant short-sleeved shirt. 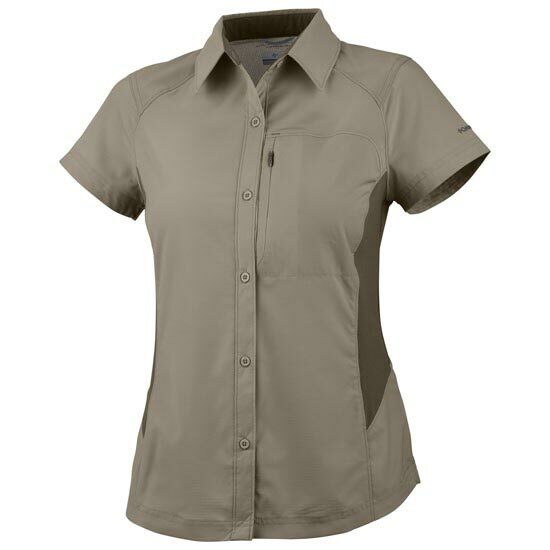 Clean and classic, the Silver Ridge short-sleeved shirt is loaded with ray-repelling features like UPF 40 sun protection, a flip-up collar and strategic venting to ensure that you stay cool and comfortable during everyday adventures or active outdoor excursions. 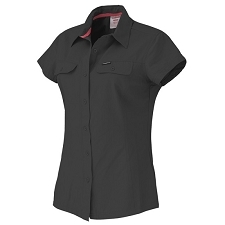 Customer Opinions "Silver Ridge Short Sleev Shirt W"